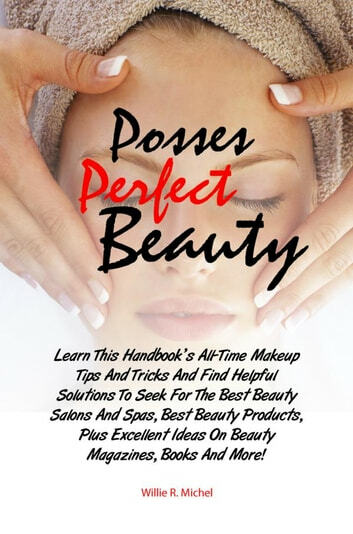 Learn This Handbookâ€™s All-Time Makeup Tips And Tricks And Find Helpful Solutions To Seek For The Best Beauty Salons And Spas, Best Beauty Products, Plus Excellent Ideas On Beauty Magazines, Books And More! Dealing With (And Enjoying!) Your Facebook Addiction! So you want to try Glitz? My Kid Has Talent! Now What?